From financial information to advice for caregivers and more, our articles are designed to provide you with both information and peace of mind. No matter where you are in your search for a senior living community, you are sure to find these resources helpful. If you have any additional questions, don’t hesitate to reach out to us today. We’re happy to help you any way we can. Provides information and services to people with Alzheimer's, caregivers, researchers, physicians and health care professionals. An online catalog of The Green-Field Library, the nation's oldest and foremost library and resource center devoted to increasing knowledge about Alzheimer's disease and other dementias. Provides an introduction to Alzheimer's Disease and caregiving, as well as connections to social workers and other Alzheimer's-related resources. Other AFA services include a toll-free hotline, educational and social services, care connections, professional development, advocacy and research grants. A national network of communities, organizations and individuals seeking to ensure that communities across the U.S. are equipped to support people living with dementia and their caregivers. Aims to make people with Alzheimer’s and other dementias feel safe, secure, valued, and to help them live with dignity. This is achieved through books, presentations and trainings provided by Virginia Bell and David Troxel. A weeklong campaign that calls attention to the positivity of aging today. It showcases the capabilities of older adults as fully participating members of society and spotlights the role models that lead the way. Evidence-based falls prevention programs, tools and practices from the National Council on Aging. LeadingAge is an association of 5,600 not-for-profit organizations dedicated to expanding the world of possibilities for aging. We advance policies, promote practices and conduct research that supports, enables and empowers people to live fully as they age. With nearly 8,500 materials relating to Alzheimer’s, the database includes fact sheets, textbook chapters, journal articles, brochures, teaching manuals, directories, videos and other media, bibliographies, program descriptions, monographs, reports, and newsletters. Through practical examples and real-world scenarios, nationally renowned physician Dr. Henry Lodge shares his influential findings on how physical and social engagement can actually reverse the effects of aging. 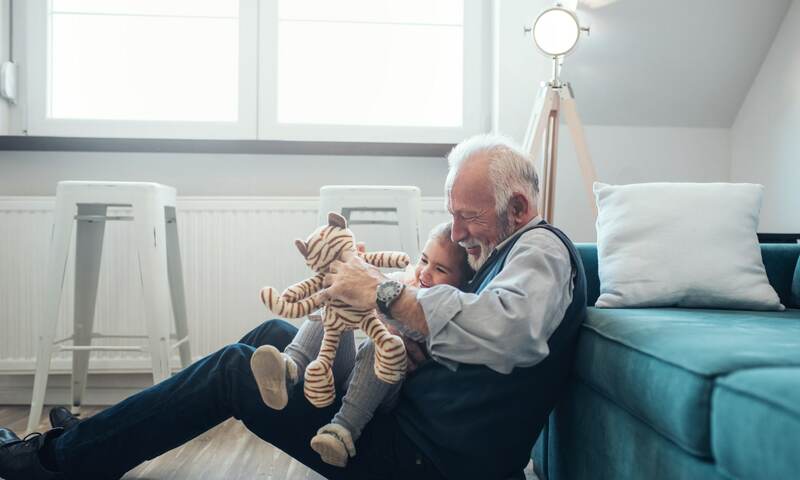 The AARP is the nation's largest nonprofit, nonpartisan organization dedicated to empowering Americans 50 and older to choose how they live as they age. The linked website provides information on caregiving support, nearby doctors and agencies, advice on helping an older adult manage their finances, and tips on making the decision to move a senior to an assisted living facility or help them to live at home independently. Helps family caregivers find senior housing, in-home care, elder care resources, and caregiver support. Provides information on types of care for people caring for their elderly parents or spouses. Solutions for Seniors - Provides products such as medical supplies, bariatric medical equipment, handicap equipment and accessories, and home health care products aimed to enhance the quality of life for seniors. The Caregiver Action Network (CAN) is the nation’s leading family caregiver organization working to improve the quality of life for the more than 90 million Americans who care for loved ones with chronic conditions, disabilities, disease, or the frailties of old age. The linked article provides caregivers with a list of agencies and organizations aimed to help their mission. A link to recordings from Caregiving Crossing Radio, a radio program designed for those who are caring for a loved one or who one day will be. 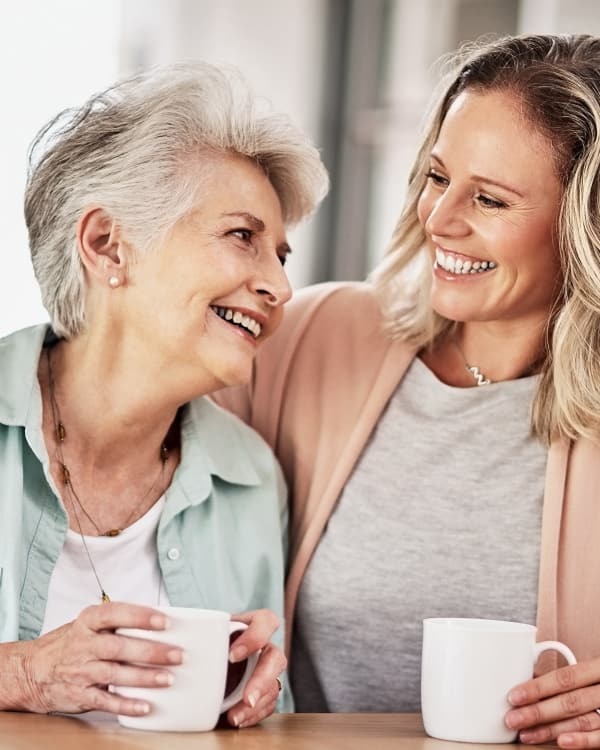 Whether you’re seeking care for yourself, or for a loved one such as a spouse, parent or sibling, Care Conversations connects you with advice from long term care professionals to help you every step of the way. An in-depth guide for understanding the latest research on hearing loss prevention. Provides a facility’s size, how many deficiencies were found in recent inspections, fines levied, and whether there have been sufficient problems that Medicare/Medicaid payments have been suspended. Lists Joint Commission accreditation status of long-term care organizations. Offers financial information, guidance and solutions to seniors and families who are interested in assisted living, a continuing care retirement community or an age 55-plus community. Life Care Funding seeks to help families pay for the expensive costs of long term care. U.S. Government site for Medicare. Explains the enrollment process for Medicare. Representatives specialize in funding options that pay for current or future long term care expenses as well as retirement income planning, IRA tax minimization and Inheritance maximization. Provides extensive resources for building healthier lives, free of cardiovascular diseases and stroke. Resources include the latest clinical research, tips for weight management and a nutrition center to help all members of the family. Provides research, education and advocacy for improving lung health and preventing lung disease. Information pertaining to warning signs as well as stroke prevention. An illustrated medical encyclopedia, extensive information about drugs, interactive patient tutorials and health news. An organization that motivates and empowers individuals to take active rolls in their own health, through the science of behavioral change. Provides access to credible senior living resources for health and wellness news, symptom checkers and helpful tips.